but also are dedicated to preserving the world around them. 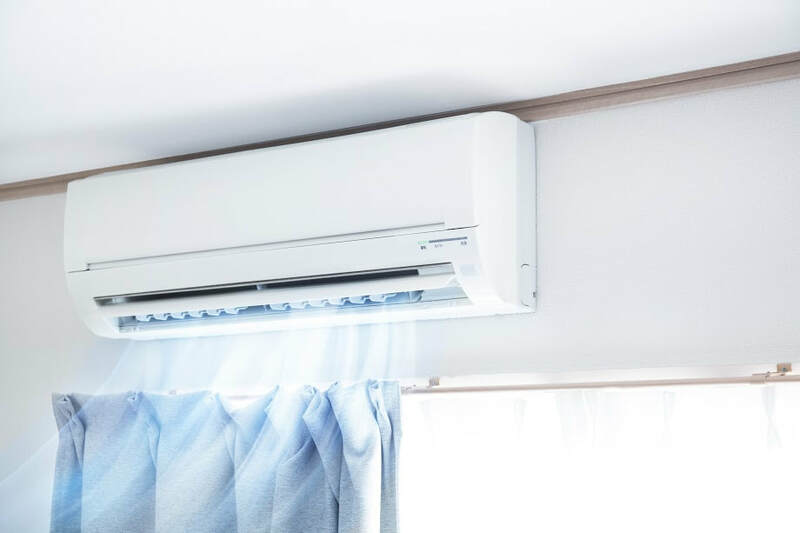 We offer a variety of Energy Star qualified heating and cooling systems so that you can invest in HVAC equipment that is not only efficient but also sustainable. These appliances are designed in order to use the least amount of energy in order to produce the best results, ultimately saving you money while also preserving the resources that are available to all of us. Energy Star is a labeling program that was created by the U.S. Department of Energy and the Environmental Protection Agency. It is a voluntary program, but it has been well-received by the general public in Apple Valley, throughout the High Desert area and across the country. The goal of the program is to raise awareness about energy efficient appliances, including HVAC systems. Anything labeled as Energy Star qualified will operate at maximum efficiency, using less energy in order to accomplish heating and cooling goals. This helps to lower the cost of heating and cooling any space, and also reduces the amount of energy used. All the while, your comfort is never compromised. In order to earn the Energy Star qualified title, an appliance must meet or exceed the standards established by the program. It is designed for both commercial and residential appliances, and the program is backed by the U.S. government. In addition to labeling appliances that qualify for the program, the program also encourages HVAC professionals to recommend the right systems for the individual property they are working with. ​Essentially, a smaller home does not need a system that is powerful enough to heat or cool a large commercial complex. At Victory Heating and Air, our expert technicians will help you choose an air conditioner or furnace that is exactly right for your needs. As your commercial and residential heating, air conditioning and ventilation experts, we are proud to partner with the U.S. Department of Energy, the EPA and the Energy Star program. We work with our customers in order to help them maximize the benefits of this program while also minimizing their energy usage. Together, we will help you save money and keep the world a wonderful place for future generations. Contact us today for an estimate on Energy Star qualified units.